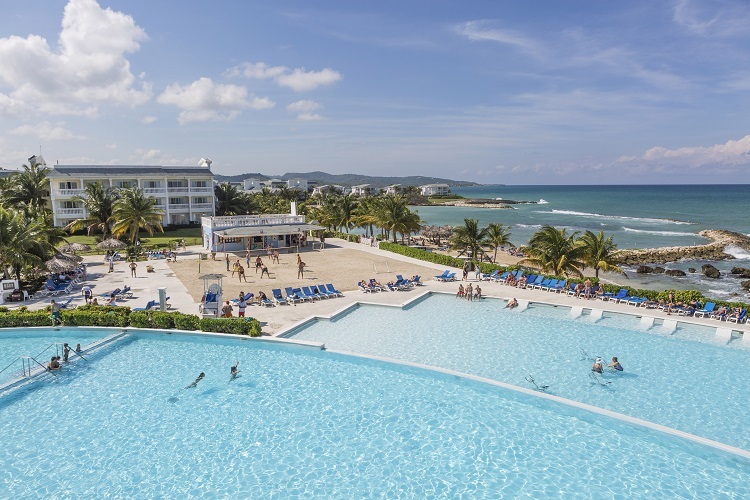 The growing portfolio of all inclusive resorts offers diverse options to satisfy travelers over the age of 50. 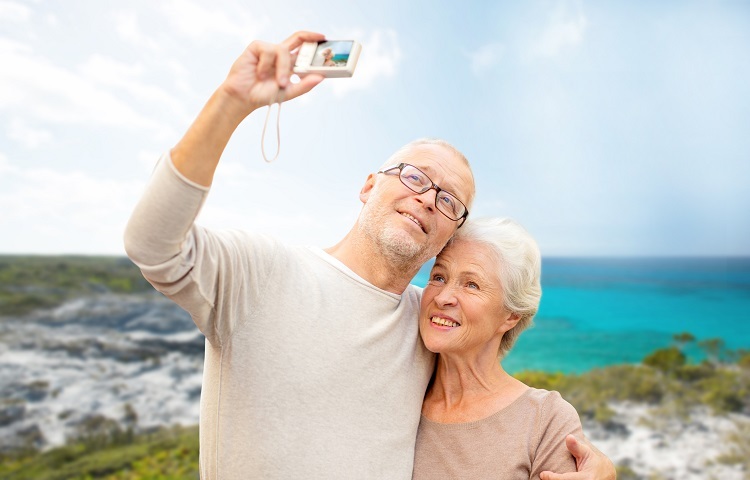 Senior all inclusive vacations allow older generations to experience paradise as they wish, whether they seek activity and adventure or favor relaxation and solace. 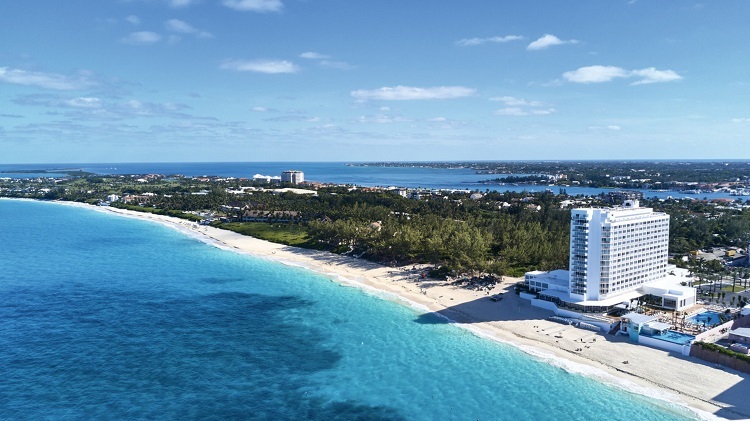 Couples Tower Isle lets off a serene vibe for seniors who have peace and comfort on their mind. 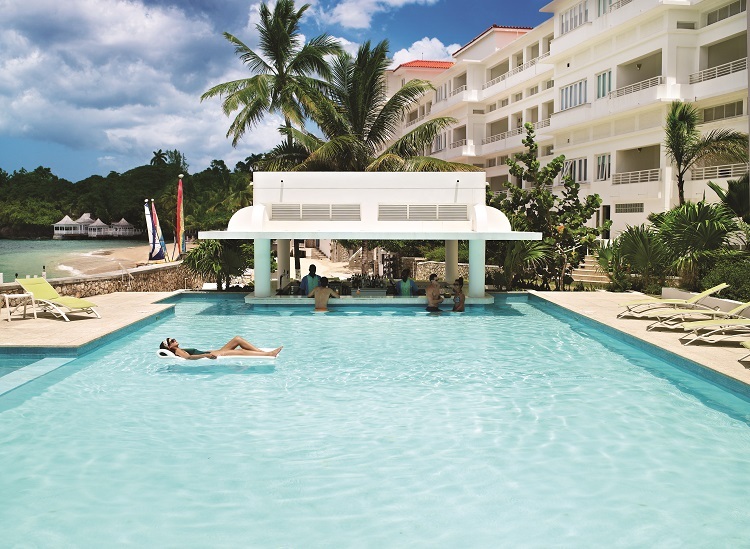 The flagship property of Couples Resorts in Jamaica boasts decor that is light, breezy, and contemporary. The grounds are intimate yet spacious enough to mingle with other guests and enjoy new opportunities. Seniors will delight in the resort’s health and wellness offerings so they always feel their best. Stay active through an aquatic fitness class or a game of tennis. Relieve tense muscles with a soothing massage at the spa. Stop by the Veggie Bar for fresh juices and smoothies before heading to yoga for mind and body healing. Accommodations at Couples Tower Isle provide the utmost comfort for seniors who want to ease into their stay. Bright rooms with private balconies or patios, plush bedding, and other lavish amenities will exceed expectations while six restaurants offering world-class cuisine satisfies appetites of all sizes. Book and SAVE on your vacation: Couples Tower Isle packages are available now at All Inclusive Outlet. Seniors will be pleasantly surprised with what Rendezvous in St. Lucas has to offer. This boutique property takes couples on a laid-back vacation where luxury is a priority and every moment is meant to be savored. Rediscover your romance no matter how many years have gone by. Enjoy a private, candlelit dinner under the stars or movie on the beach. Share new experiences and opportunities together through nature walks, wine tastings, cooking classes, and more. Luxurious spa treatments, Pilates, T’ai Chi, and fitness classes help rejuvenate the mind and body while land and water sports provide hours of fun. Wine and dine with the island’s best ingredients in casual environments and elegant settings. For privacy and alone time, guestrooms are lavish sanctuaries where seniors will find maximum comfort and all the necessary amenities for a completely relaxed stay. Book and SAVE on your vacation: Rendezvous packages are available now at All Inclusive Outlet. Located on a sprawling white-sand beach in Mexico, Grand Velas Riviera Maya is no stranger to giving guests the vacation they deserve, including seniors. 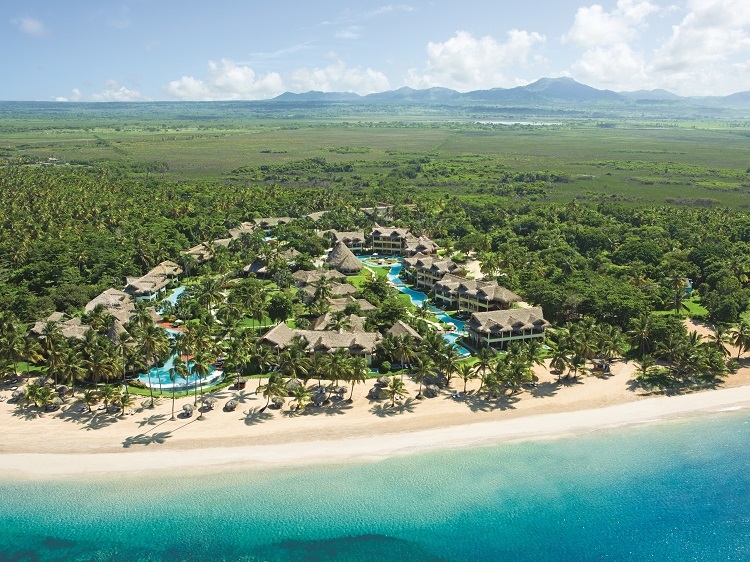 The resort offers unique experiences designed to meet every need. 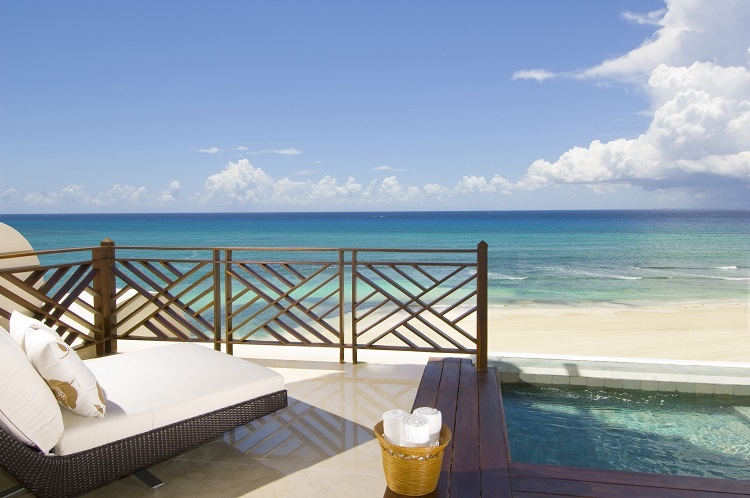 Each suite features privacy and solitude complete with breathtaking views, expansive terraces, and plunge pools. Seniors on a romantic retreat or a sun-filled escape with the family will appreciate a serene atmosphere for downtime. Resort restaurants serve an array of gourmet cuisines like Mexican, Italian, French, and Asian so guests can indulge in all kinds of flavor. Seniors with different interests will find plenty to do during their stay at Grand Velas Riviera Maya. Fitness classes, non-motorized water sports, and shopping are a few of the activities available for endless fun in Mexico. 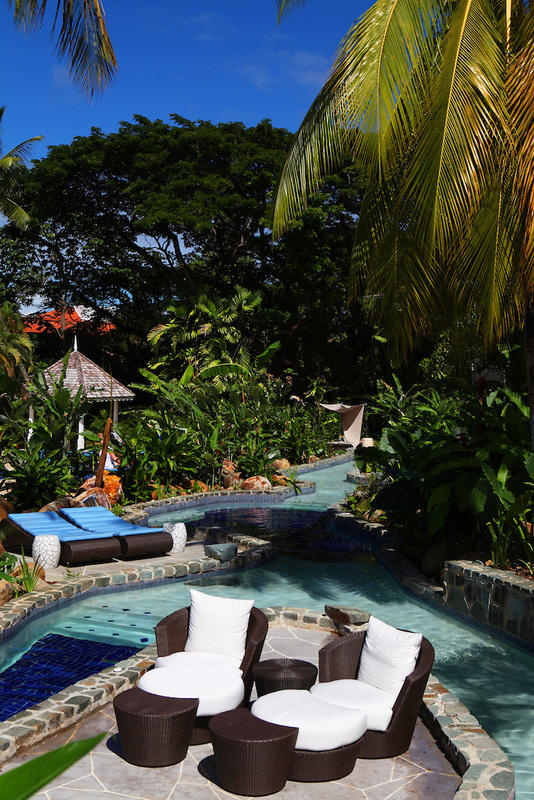 Plus, lounging on the beach or next to the pool is the perfect way to rest and relax in luxury. 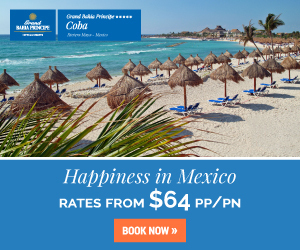 Book and SAVE on your vacation: Grand Velas Riviera Maya packages are available now at All Inclusive Outlet. From the white-sand beaches of St. Lucia to the local warmth of Jamaica, senior travelers can experience the wonders of a picturesque beach getaway. 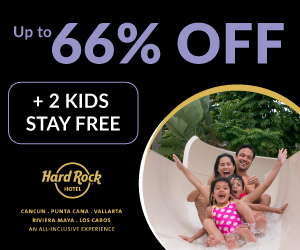 Save on discounted vacation packages in Mexico and the Caribbean by browsing through the best deals at All Inclusive Outlet today!